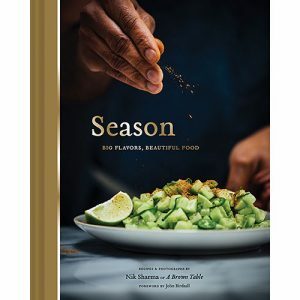 Food writer Nik Sharma’s debut cookbook, Season, is filled with gorgeous images and inventive global recipes bound to inspire. Kiss that cooking rut goodbye—Nik’s recipes are all about spice, flavor, and experimentation. (One heading reads: Your Kitchen is Your Laboratory). You’ll add some global spices and seeds to your spice rack, shop for and order a few ingredients online, and you’re going to want to make homemade ghee to have on hand as you cook your way through this book. With roots in India and influences from all over the United States from Cincinnati to D.C. to the Appalachian Mountains in Virginia (shout-out to husband, Michael’s family! 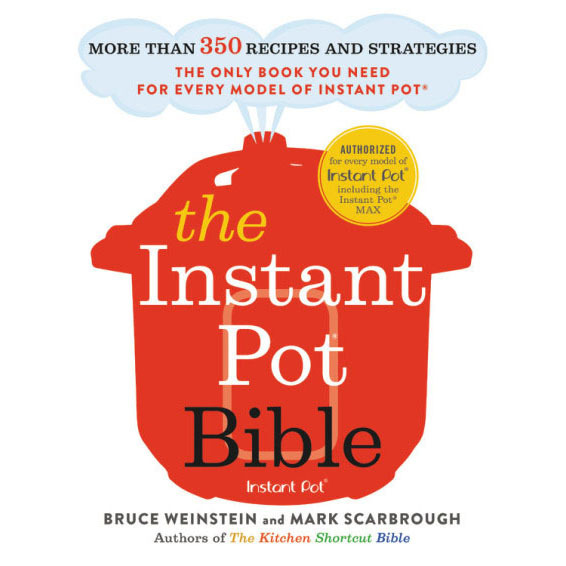 ), to California, the recipes in Season are unlike any on your cookbook shelf.